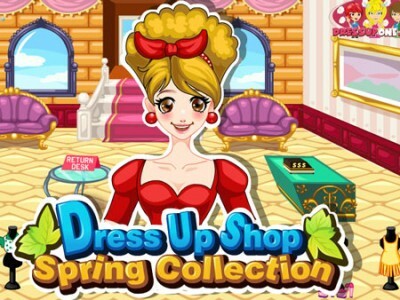 Dress Up Shop Spring Collection. Games online. You are the manager of a new fashion shop. The new spring collection has brought in many customers. Work fast and accurately to keep your clients happy. Do your best to make the set amount of money for the day and progress to the next level. Prove that you are the best sales manager in town.